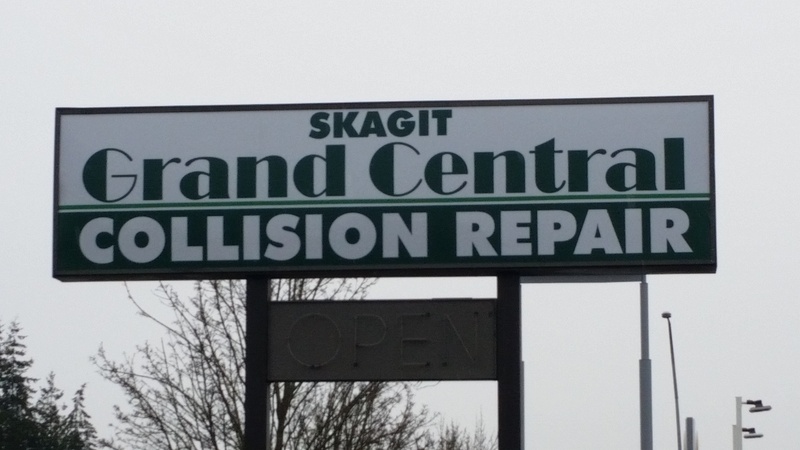 Grand Central is the top collision repair center in Skagit County. With their state of the art facility, owners Bao and Vue Hang are commited to quality repair and your satisfaction. Our highly trained and certified technicians take great pride in their work and are exceptional in all aspects of collision repair for all makes and model vehicles. No other facility in the county offers the combined hands-on experience of 60 years in collision repair.